on December 29, 2018 at 6:52 pm | Reply Molly D.
Nice Mike! 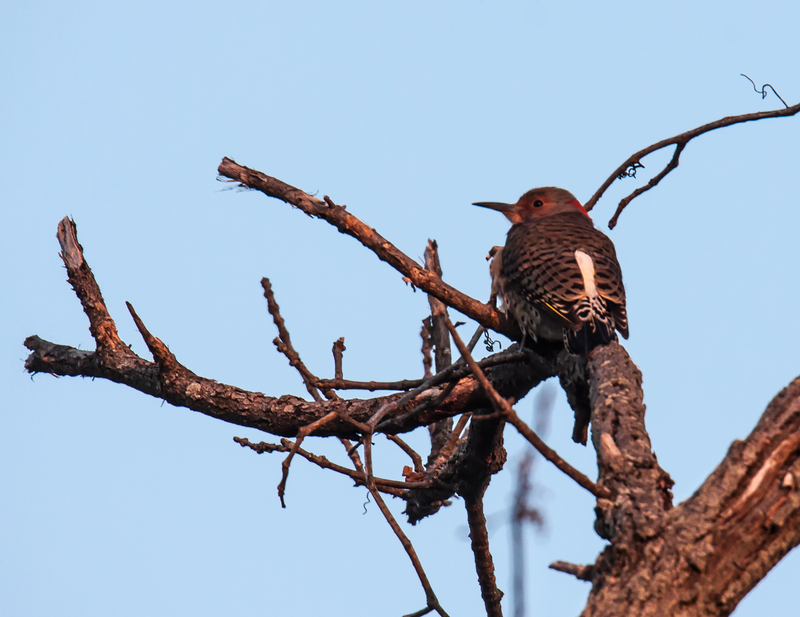 Flickers are fun to photograph and also watch. Usually they are very active birds! I see them most often when they are flying away. I love to see the flash of yellow when their wings are open. Great use of natural camouflage by this clever little Flicker. Thank-you!